Oh the places we will go in the Triangle! 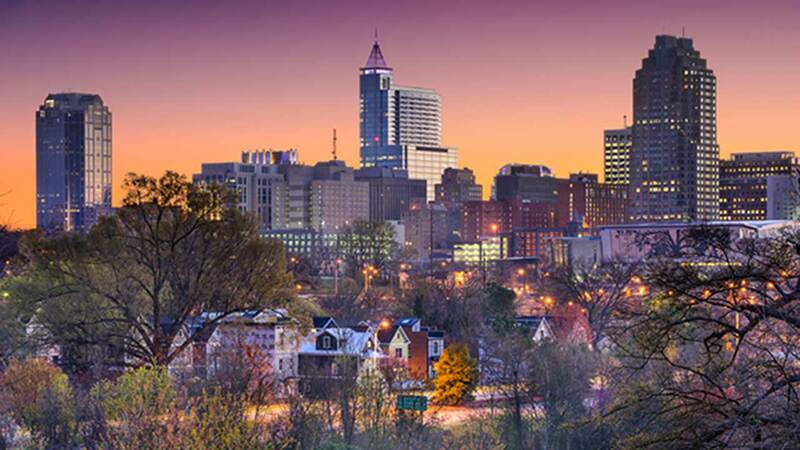 Anchored by three cities: Raleigh, Durham and Chapel Hill, the Triangle is a melting pot of places to visit and explore in North Carolina. So this post is not by all means inclusive of everything that the Triangle has to offer but I know you will find great options for day trips in the Triangle here. And this is a great time to share this with you as Triangle Restaurant Week kicked off this week and runs through Sunday, January 28th! So you can add any of the featured restaurants into your day trip for a yummy splash of culinary fun. Can't make it to the area this week, no worries...just check out any of these places, one by one on various days or choose to combine a few! Head to the North Carolina Museum of History to learn all about the history of North Carolina, from the 'Story of North Carolina' to the reproduction 1903 Wright Flyer from the Wright Brothers National Memorial Visitor Center in Kill Devil Hills. How cool is that? The North Carolina Museum of Natural Sciences ranks as one of the most visited attractions in North Carolina. And there is no wonder why...we always have a blast exploring when we visit! Marbles Kids Museum - Loads of fun for all ages and at such a low cost! Pullen Park is a great place to bring your own lunch or grab some on-the-go for a picnic! Plus there's a pretty sweet carousel that you don't want to miss. The North Carolina Museum of Art is the first major museum collection in the country to be formed and funded by a state legislature. We love visiting this place. It offers free admission to view their permanent collection and paid admission to view some of the special exhibits throughout the year. Visit Historic Oak View where you can learn about North Carolina's agricultural development from colonial times to the present. It's also a great location for taking photos! Historic Yates Mill also offers a glimpse into the heritage of North Carolina agriculture. With 174-acre wildlife refuge and an environmental research center. And also a great place for taking photos. Tomorrow we will take a look at day trips you can make around Chapel Hill! Natasha is an ABC11 contributor. Visit her blog or her Facebook page.